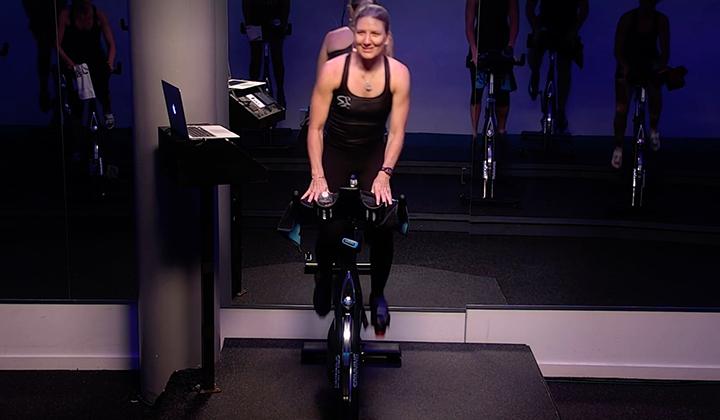 One of the most important things you can do to grow a strong, reputable Spinning® program is require your instructors keep their Spinning certification current. This not only promotes safety—it also encourages your instructors to expand their fitness knowledge and increase their marketability through continuing education. Find out how to host a training at your facility to certify instructors or help current instructors grow in their fitness education. Hold a staff meeting and team ride at least once a month. Meetings are an opportunity for each team member to remain up-to-date on all the latest program developments in Spinning. They also enable your team to get together and work to improve class design, music and coaching. Member/Instructor appreciation night: Plan a free Spinning class and potluck. Specialty Rides: Create a long ride that mirrors an outdoor journey. Spinning Nation® (on February 28th, 2015) will give your facility an opportunity to participate nationwide for the American Heart Association’s Go Red for Women® campaign to stop heart disease. Holiday theme ride: Who doesn’t love the holidays! Be creative and add your unique touch of music and scenery to inspire some holiday fun and comradery. Promote your program and increase Spinning class participation by allowing members (and non-members) to try a class free. Sign up for Ticket to Ride, a new referral program that sends potential members to your club to try a free class. Create a club mentoring program. Club mentors guide new instructors through the teaching process through shadowing and class assistance. If you don’t have one, create one! Send out weekly e-mails to every instructor and enthusiast on your list. The content can be informational or just a note of encouragement to your members. It’s also a great way to welcome new Spinning members to your classes! Bulletin boards are a simple and cost-effective tool to draw new members to your Spinning program and keep them coming back for more! 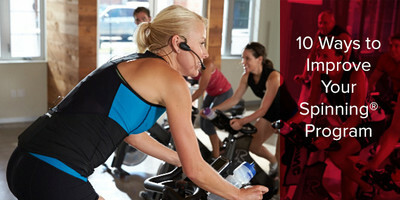 You can post class information, success stories or highlight an accomplished Spinning Instructor. Be sure to display the bulletin board in a high-traffic area where members can pass by daily and learn about your unique program. 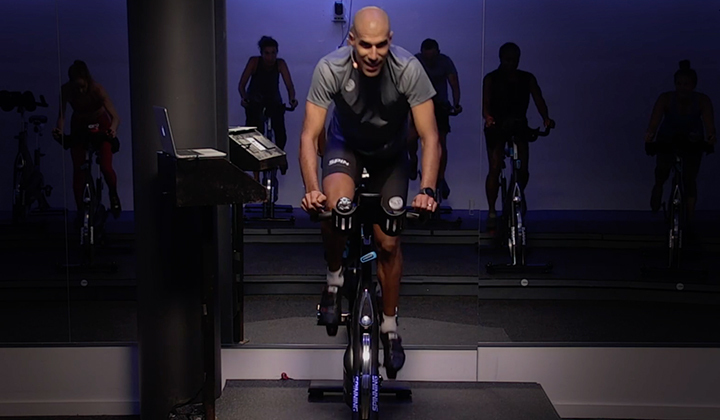 Get your Spinning Instructor staff and members together, working towards a common goal—create a training program and start riding with even more purpose. Training for an outdoor group cycling event, charity ride, local sponsored event or a members-only group ride is a virtually full proof way to keep your program fresh. Not to mention the great promotion for people outside your gym! 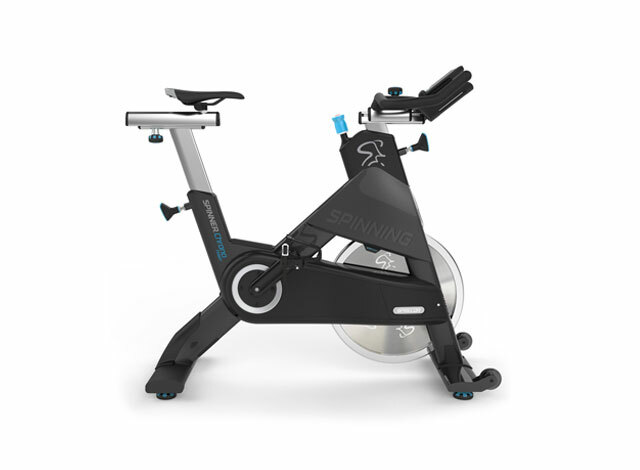 Educate your entire staff about the Spinning program by hosting staff education rides and workshops. 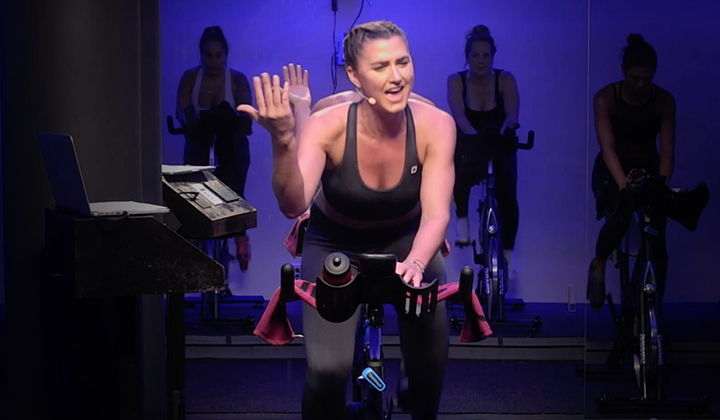 Get everyone involved and excited about the Spinning program—a surefire way to make your program a success! If you’re required to use a substitute instructor, make sure that you hold each of them to the high standards you’ve set for your current Spinning Instructor team. If possible, try to use the same substitutes regularly. You can also ask the sub to ride beforehand with the regular instructor. Be sure to invite subs to your facility’s Spinning meetings and group functions to make them part of the team!